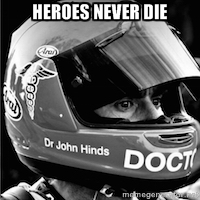 EMERGENCY TRAUMA MANAGEMENT COURSE MANUAL – FREE SAMPLE CHAPTERS FOR DOWNLOAD! Having been an EMST/ATLS trauma instructor for 7 years previously, I must say the quality of materials developed for ETM course is exceptionally good and the ibook format of course manual is far superior to anything EMST/ATLS has got currently! 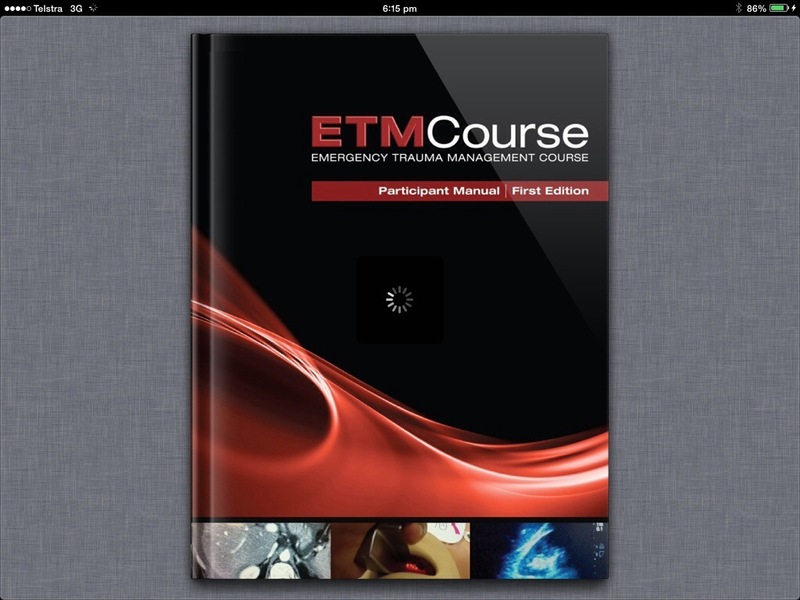 The current ATLS app is mediocre compared to what you get in even these free sample chapters of the ETM course manual! Thanks to Andy and Amit for sharing these sample chapters ! Would love to check it out but how about a version for us folks on android or windows? Would love to purchase whole iBook.